August 22, 2013 | by Darcy Blake | What do George Saunders, and my friend Elaine have in common? They’re big on kindness. This is so true in my case. The person I think of most fondly when I think of kindness in my life is my grandmother. 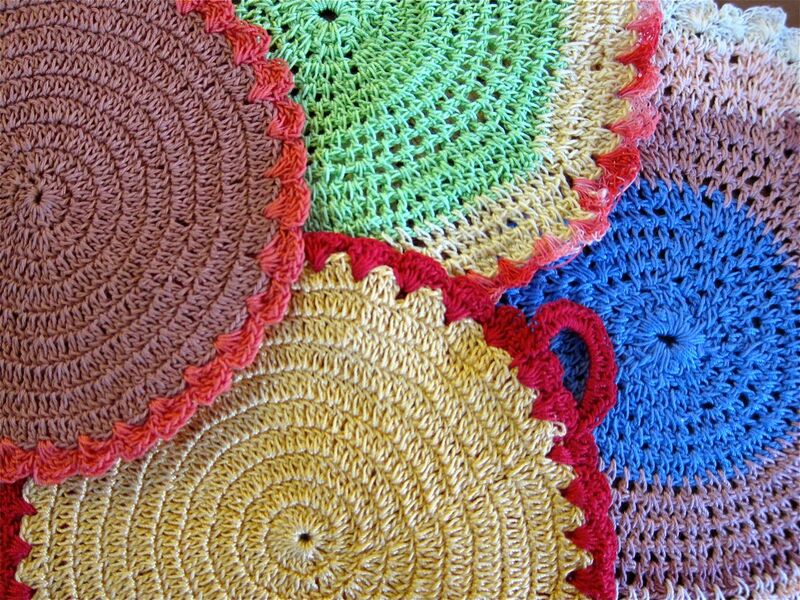 She was generous when she had nothing to spare, but her unconditional love and small gifts of hand-crocheted doilies will stay with me forever. It is not the size of giving that is most important. It is the thought and the love that comes with it. Right next to my grandmother, I’ll now be adding Elaine to my heroes of kindness. So right. We need to all figure out kindness is the mission, before we get sick. It is the gift and reward of life. So it is, Jan. Such a gift. My mom [Elaine] is a great lady and I am one of the many people who is blessed to have her kindness in my life! You are a very lucky person, Laura. She is a keeper!